Dr. Kevin Murray is board-certified and fellowship-trained with Subspecialty Certification in Orthopaedic Sports Medicine. His practice emphasizes a personalized approach to patient care, combining surgical and sports medicine expertise with a background in radiology and engineering to determine the best care for each individual. Always puts things in prospective. He is truly a doctor that is committed to his patients. 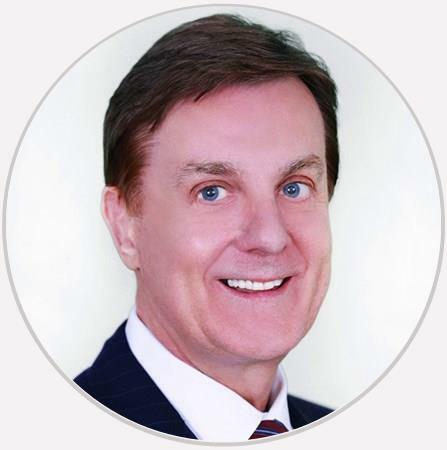 Dr. Murray is personable, professional, and thorough. He takes the time to explain your injury and the rehabilitation paths to recovery. As a sportsman he understands athletes and can make recommendations based on personal experience. Dr. Murray is the doctor you had always hoped for, he follows up and through. You are a person to him, not a number. So refreshing !!! Thank you! Incredible knowledge which goes the treatment and puts you at ease in the process. He and his staff are excellent! Special shout out to Sara his nurse. She is super nice and on-it when we need anything!